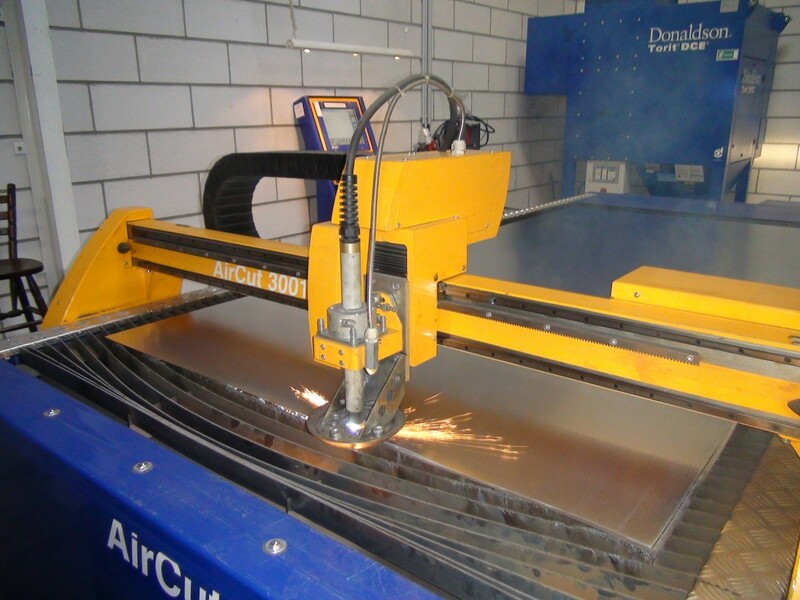 AirCut is a compact machine designed for cutting of ducting and sheet metals for the HVAC and food industries. 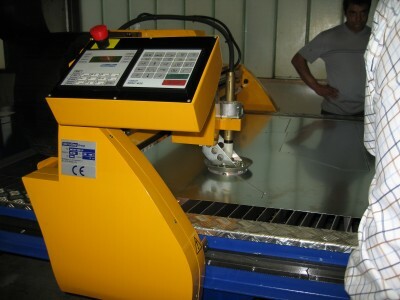 Its light construction with integrated fume extraction system fully reflects the requirements of cutting thin sheet materials. 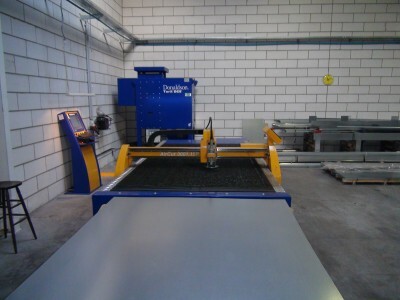 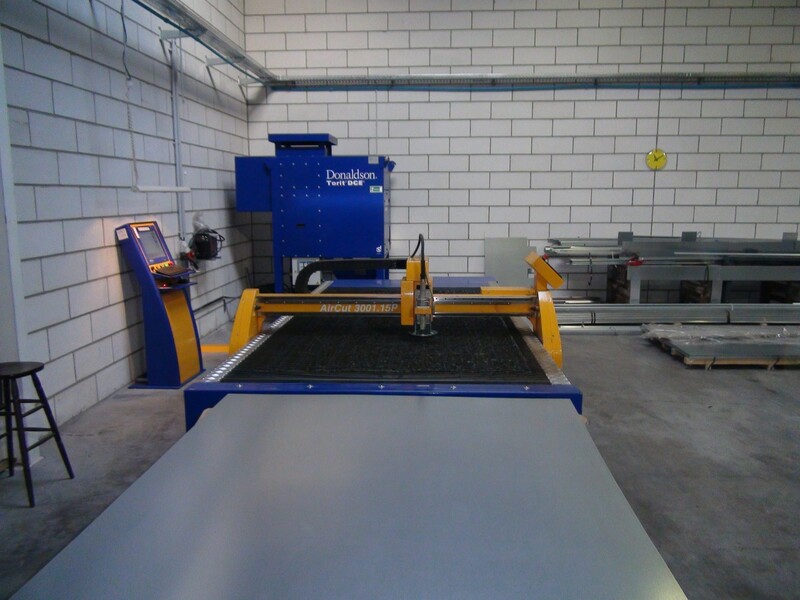 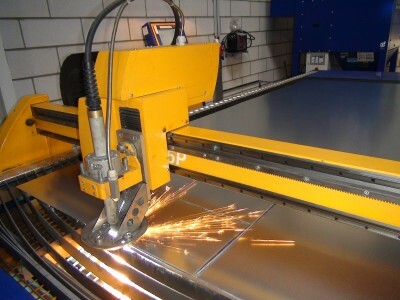 Since the machine can be equipped with both arc voltage height control and a plate rider, it guarantees highly efficient operation from 0,5 mm to 12 mm thickness in mild steel, stainless steel or aluminium.